Most cotton seeds found in individual seed lots are created equally, but not every seed has an opportunity to reach its full potential. Clemson precision agriculture engineer Kendall Kirk wants to help explain why. Kirk’s goal is to help more cotton seeds develop into profitable crops by understanding what factors are related to producing high-quality, high-yielding crops. He has received a grant from the South Carolina Cotton Board to study how in-field variability relates to cotton yield and fiber quality. Management strategies for different areas of a field can vary to maximize profit. A single practice is not the best for the entire field. Clemson precision agricultural engineer Kendall Kirk has received a grant from the SC Cotton Board to study how field variability relates to cotton yields and fiber quality. In addition to disease, insect and thrips ratings, other factors Kirk will study include soil texture, soil electrical conductivity, soil organic matter content, canopy temperature, soil moisture content, rate of canopy closure, weed pressure, standard soil nutrient tests, nematode counts, picking losses, plant tissue analysis and maturity measurements. 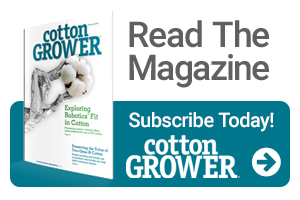 Results from this study and guidelines for cotton yield management will be made available through Clemson Cooperative Extension Service publications, Extension agent training sessions, producer conferences, field days and other print and electronic media. The South Carolina Cotton Board grant is for one year. Kirk plans to seek additional funding to pay for continuation of the study once the initial grant expires. Cotton is a major crop in South Carolina. 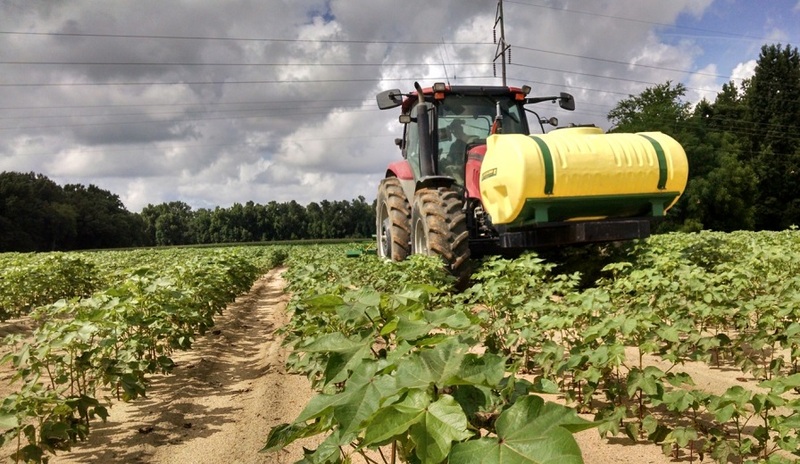 According to the National Agricultural Statistics Service, 285,000 acres of cotton were planted in South Carolina – an increase of 35,000 acres over 2017 and up from 190,000 acres planted in 2016. Other major crops grown in South Carolina include corn, soybeans, peanuts and wheat.